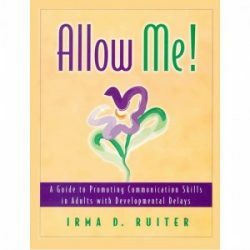 interaction and communication goals right from the start. 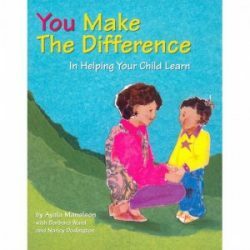 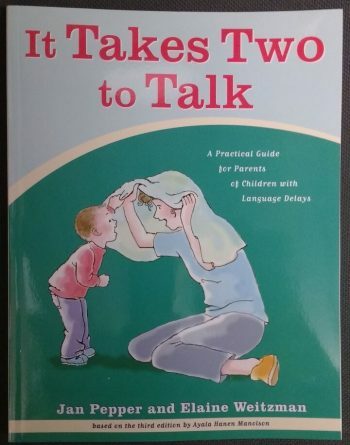 With a heightened focus on helping children initiate, take turns in enjoyable, extended interactions and increase their expressive language skills, the It Takes Two to Talk guidebook shows parents how to use responsive interaction strategies that increase children’s language skills. 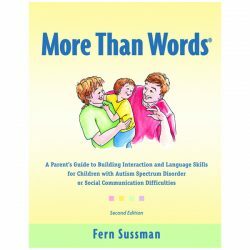 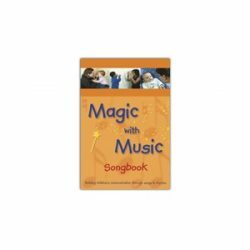 Written in simple language and beautifully illustrated, this guidebook shows parents how to integrate It Takes Two to Talk strategies into everyday routines like mealtime, bath time, playtime and book reading. 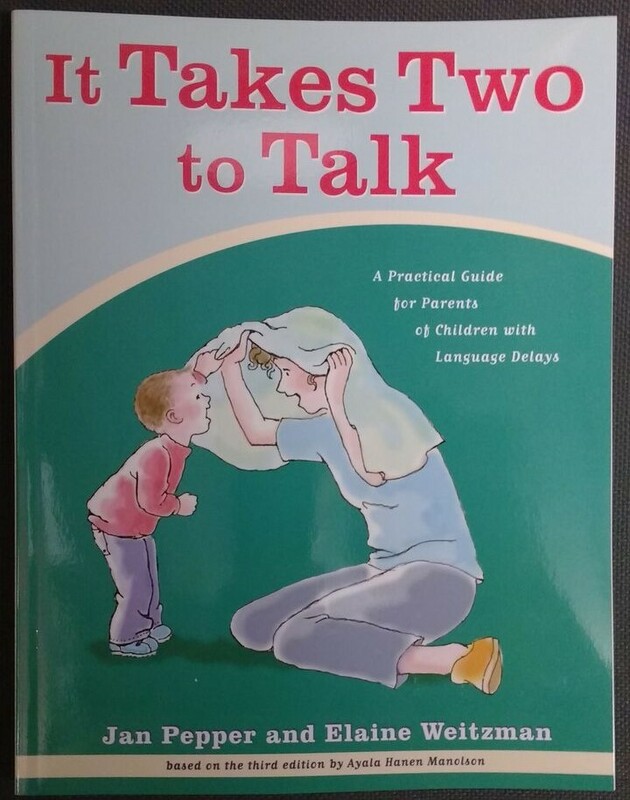 To bring the strategies to life, the It Takes Two to Talk companion DVD is available seperately which provides clear examples of real parents applying the strategies with children at four developmental stages.